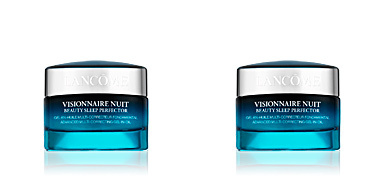 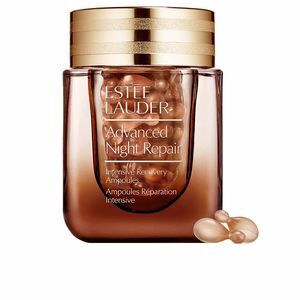 ADVANCED NIGHT REPAIR Intensive Recovery Ampoules by Estée Lauder. 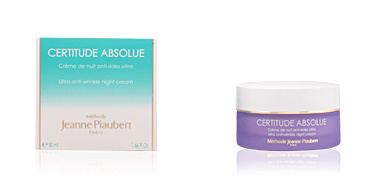 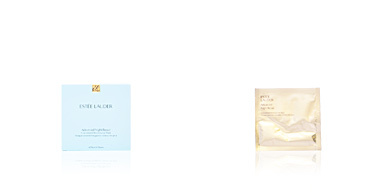 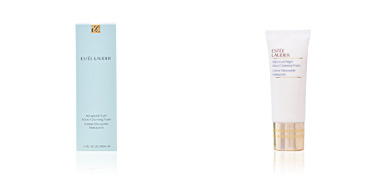 A lifting and contouring treatment lotion with anti-age properties suitable for all skin types. 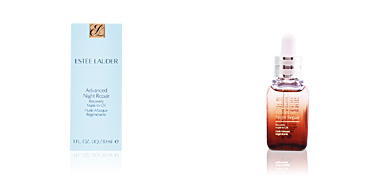 · Soothes the skin and repairs its appearance. 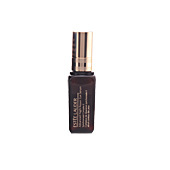 · Helps eliminate signs of fatigue, stress or fatigue. 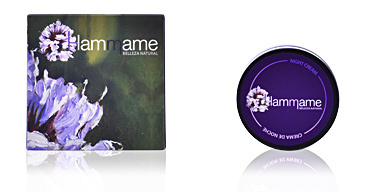 · Strengthens the resistance of the skin against future aggressions. 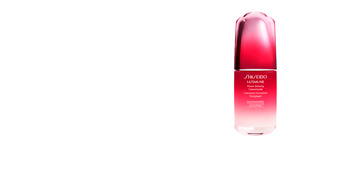 · Provides a radiance and energy boost. 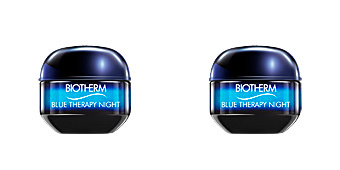 After the use of only a single capsule, more than 90% of users confirmed that their skin looked fully repaired with a healthy appearance. 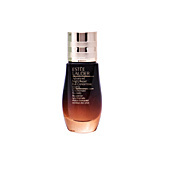 Its light oil texture is rapidly absorbed, immediately penetrating the skin without leaving a feeling of oiliness. 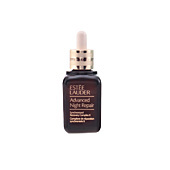 Apply at night over the Advanced Night Repair Serum and, in just 2 weeks, the skin's ability to improve its protective strength will have doubled. 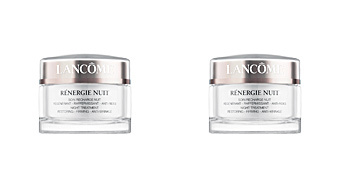 This treatment is recommended for all skin types after the age of 40. 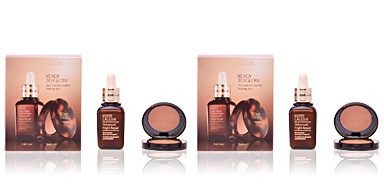 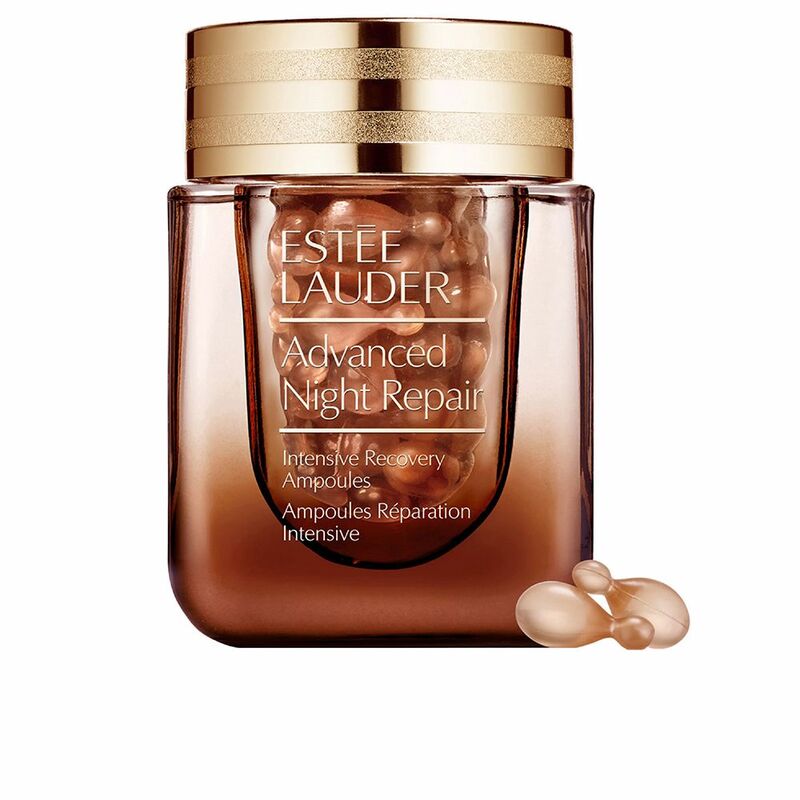 Combine this balm with other treatment products from the ESTÉE LAUDER brand, specifically the ADVANCED NIGHT REPAIR line, to enhance benefits and achieve excellent results.